If your child’s health is less than optimal, you can help them learn healthy habits and Balance Martial Arts can help! 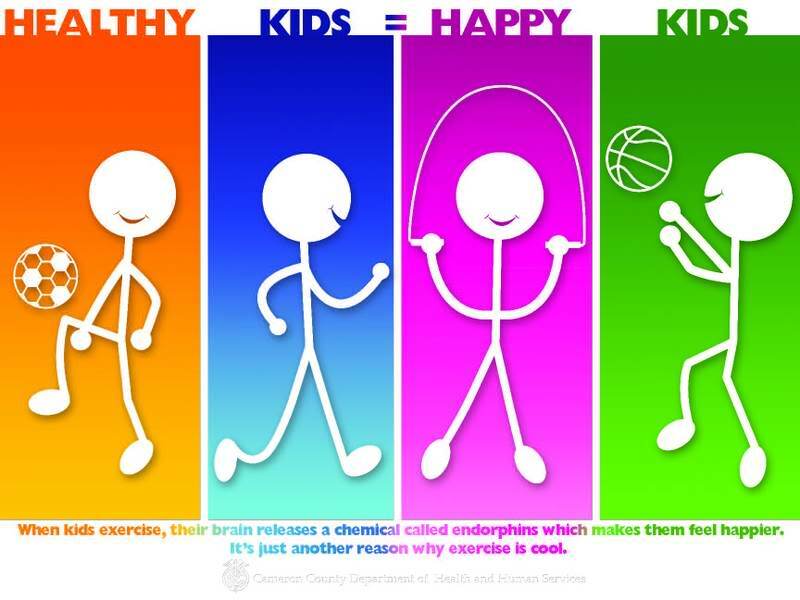 Healthy kids = happy parents! Research shows children who achieve a healthy weight tend to be fitter, healthier, better able to learn, and more self-confident. They’re also less likely to have low self-esteem or be bullied. And they’re much less likely to have health problems in later life. As a parent, you can help your child achieve a healthier lifestyle, starting with creating opportunities for them to be more active and make good nutritional choices. Here’s some practical advice to help you. Encourage 60 minutes of physical activity a day. Eat healthy meals, drinks and snacks. Less screen time and more sleep. Martial Arts lessons are an excellent way to achieve many of these goals. Many schools have Very Involved Parent programs for parents looking to be role models. Classes range from 45 – 60 minutes of fun exercise and movements. Teachers are good examples and will include discussions about fitness and healthy eating within the martial arts curriculum. Martial Arts teaches kids about exercise and healthy habits that will last a lifetime!! 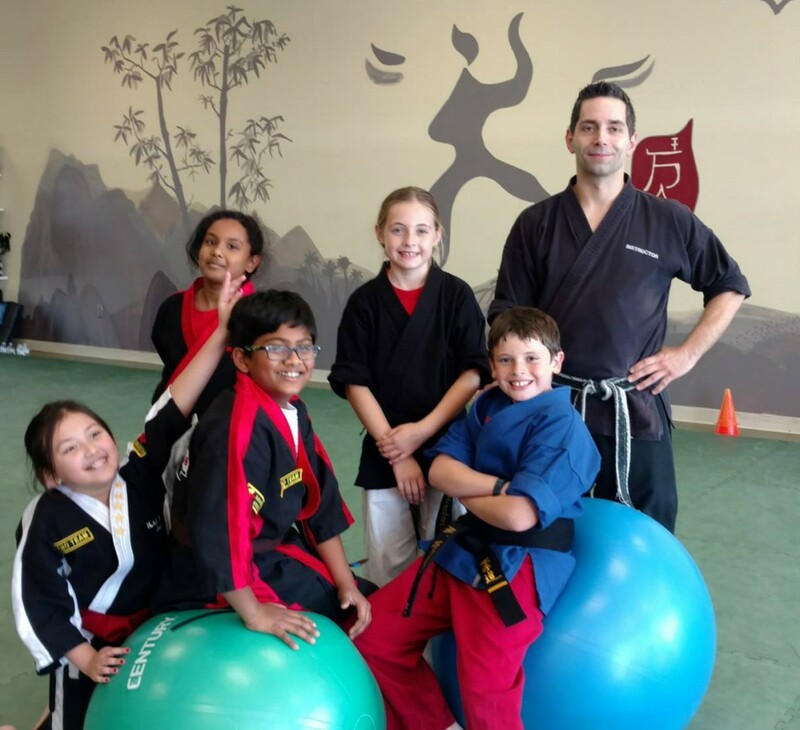 Team up with a your caring sensei at Balance Martial Arts for a fit and healthy child. FREE Kids Confidence Workshop: Join us in Person!